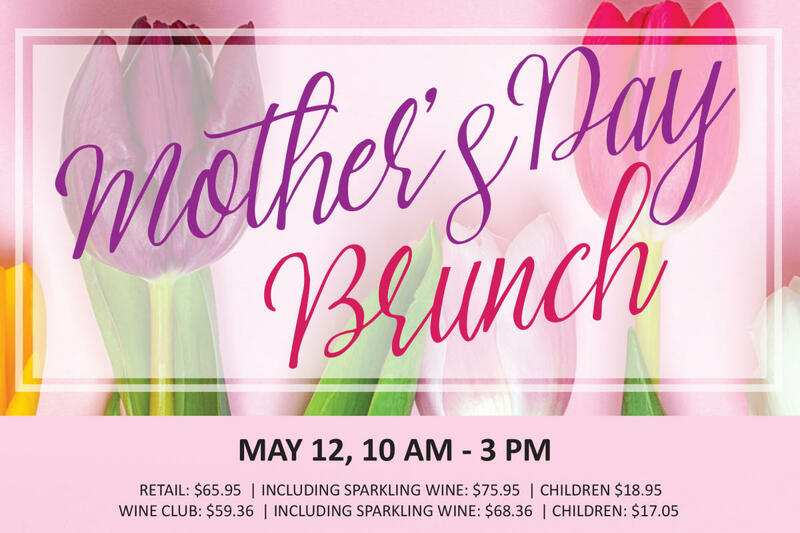 Treat your Mom to a very special brunch just for her! An amazing Sunday Brunch Buffet with all her favorites and more. Come enjoy the array of stations: Omelet, Waffle, Seafood, Carving and Dessert. 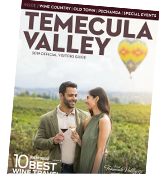 Wine Club receives 10% off the prices above.